Openwave creates an all-in-one system that delivers an interactive and immersive experience that is second to none. 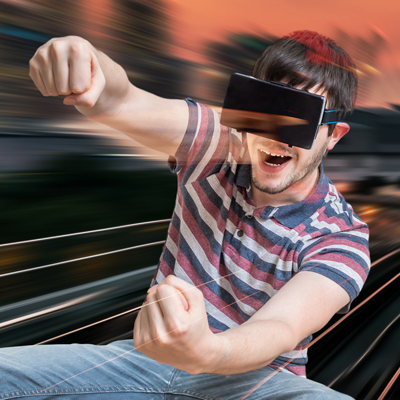 By combining the latest advancements in immersive head mounted displays, controllers, motion capture systems, and real-time 3D engines, Openwave delivers human experiences with limitless potential. Our Virtual-Reality experiences allow user to move, see, feel and interact with our virtual worlds in an immersive and realistic way. We are experienced with the latest VR technologies and create immersive designs, user interactive experiences, and realistic virtual environments. 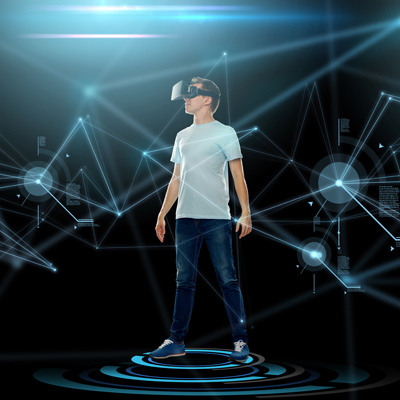 Experience the VR revolution with Openwave!